Making new connections is as simple as plugging in. Office space with flexible contracts. Some businesses do better with their own office space. 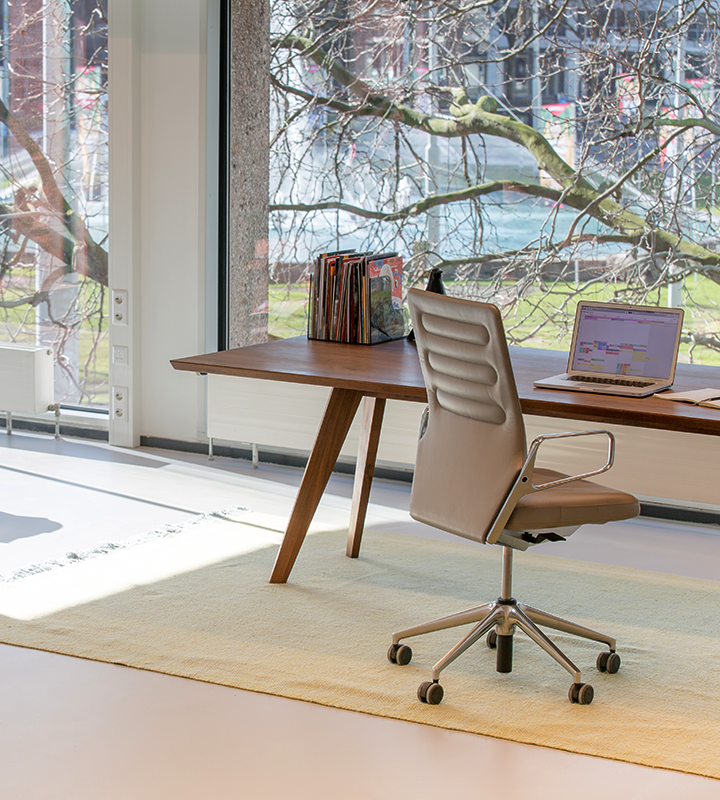 No matter if you need a few square metres of office space or a few hundred square metres, Spaces can provide you with a perfectly sized environment for you and your team. 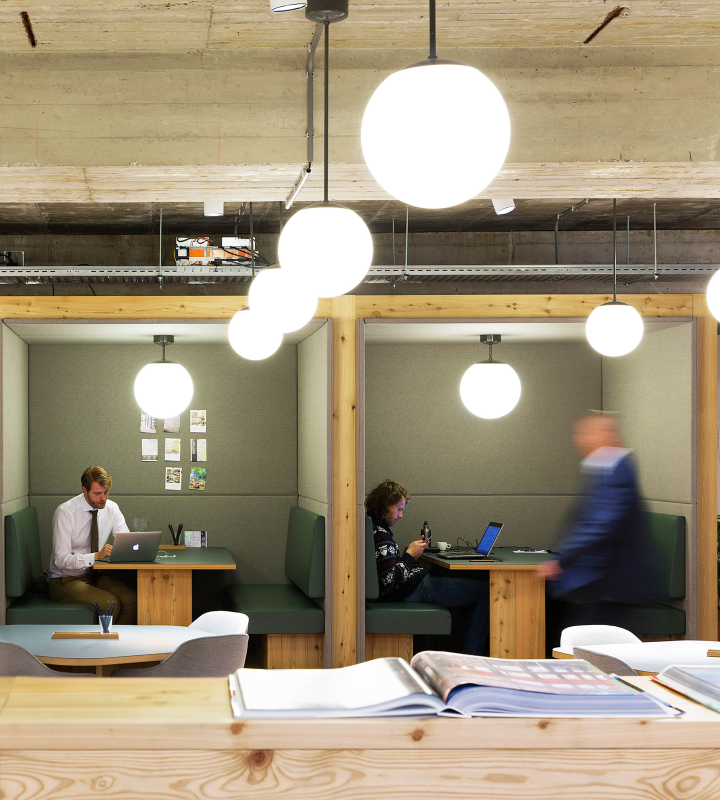 Forget the cube farm – customise your new workspace with your own identity. Set it up the way that works for you, and settle in knowing you can access your secure space 24/7 – with full access to the Business Club during regular business hours. And because we know how quickly business can change, we’ll never ask you to sign your life away – our contract terms are flexible and tailored to your specific needs. Today’s connections could be tomorrow’s new business. What really makes Spaces unique is the community we’ve worked to cultivate. Start up a conversation while you wait for your coffee or introduce yourself over lunch, and you may just find a partner for your next big venture. Or download the Spaces app to help you find a member or book a room for your meeting. The energy of the Spaces community is contagious – and even if you don’t find a new business associate, you may find a new friend. Add an international network of mobile workspaces and a full calendar of business events, speakers and networking lunches, and you’ll see just how hard Spaces works to keep you engaged. 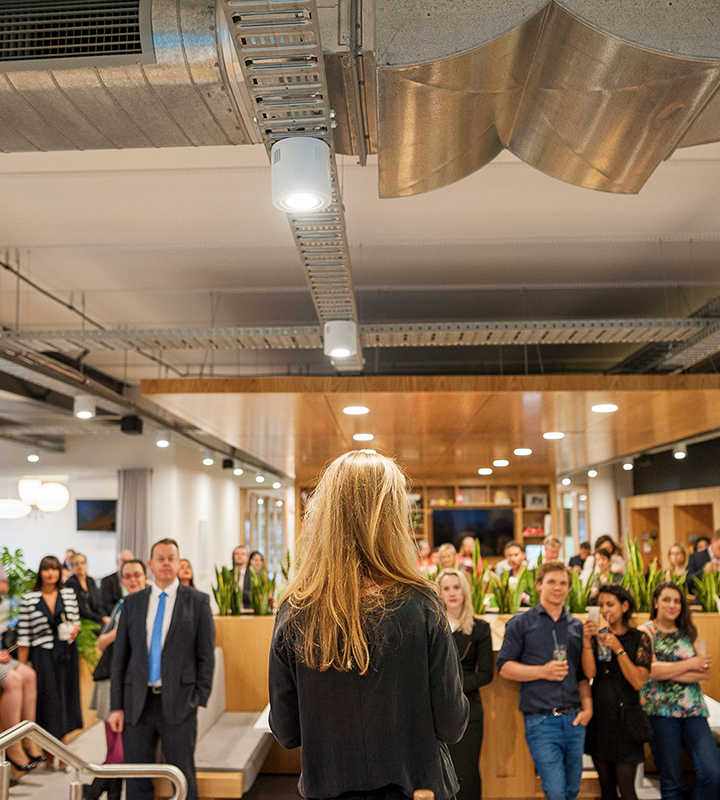 At Spaces we believe that a cultural program of events enriches your work-life experience. during office hours to all Spaces business clubs. so you can have dedicated space with flexibilty. to make your global connectivity possible whenever you need. with access to events and like-minded people. including reception and optional mail handling. to keep you fueled up and ready to work. Do you need your own office? Get in touch and let’s talk office space. We offer office space and dedicated desks with flexible contract terms for companies of all sizes.